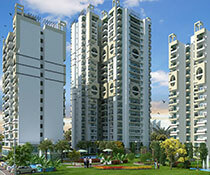 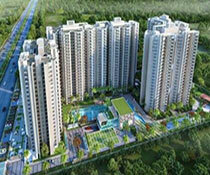 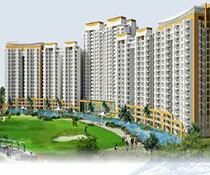 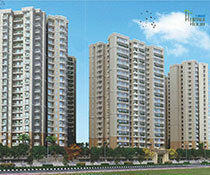 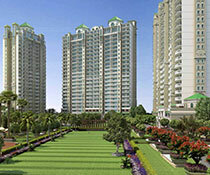 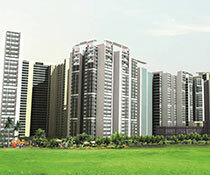 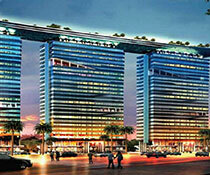 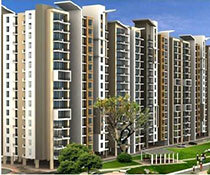 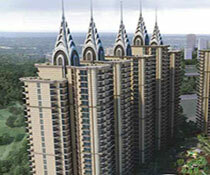 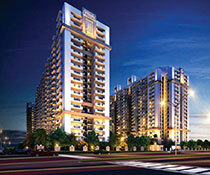 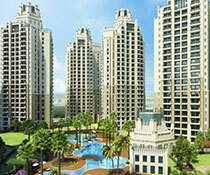 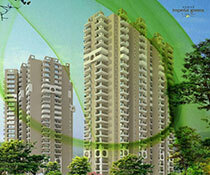 Ratan Pearls is the latest launch by Ratan Housing Development Builders. 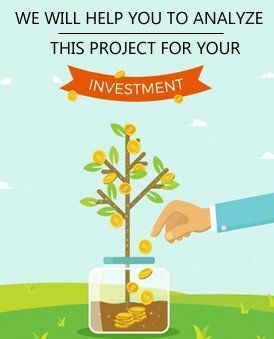 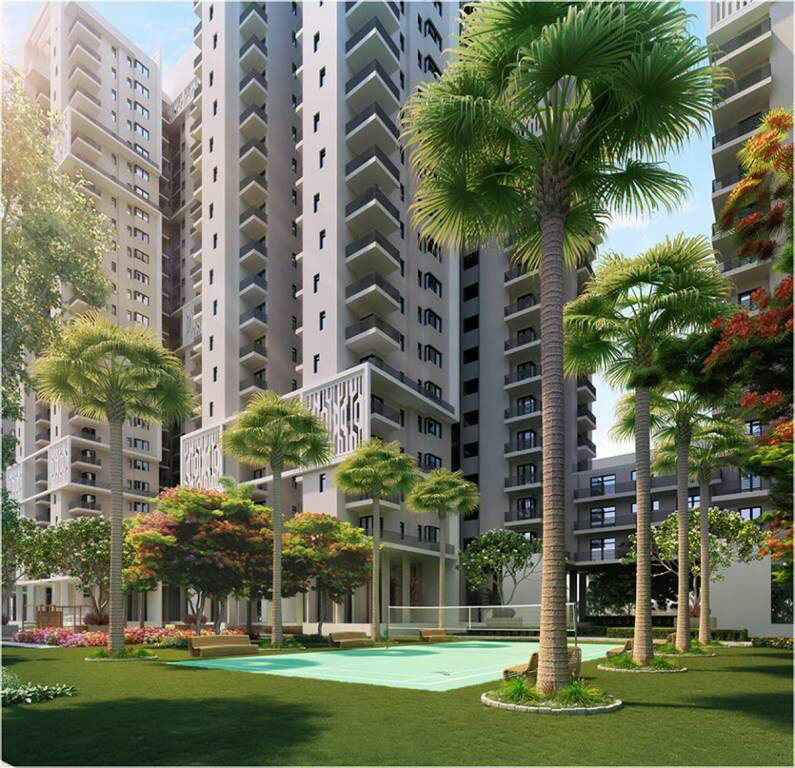 They are offering 2, 3 and 3.5 BHK apartments spread over 4.26 acres of land and the apartments are very spacious and cross-ventilated. 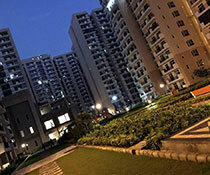 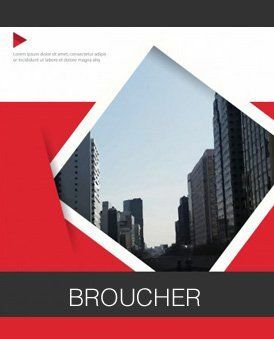 It is located in Sector-16 Greater Noida which is the prime location and it has very easy connectivity and accessibility. 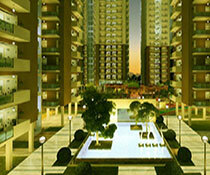 The project offers luxurious facilities and amenities which make it very convenient for the residents. 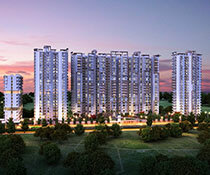 The project is imparted with extravagant facilities like badminton courts and other sports courts like for squash, lawn tennis, basketball, badminton and much more. 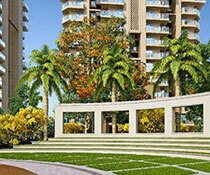 Entertainment and socializing amenities like an amphitheatre, billiards, gazebo, party lawn, community hall and theatre are also available. 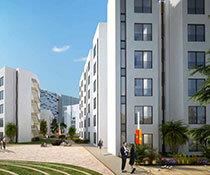 Many services are provided on the campus along with the eco-friendly environment. 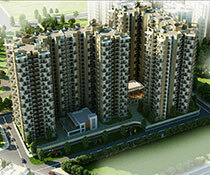 CCTV camera, video door security, Vastu compliant, property staff, gated community, earthquake resistance and natural pond are all provided. 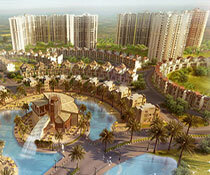 Sewage treatment, paved compound and rainwater harvesting are also some features of the project.